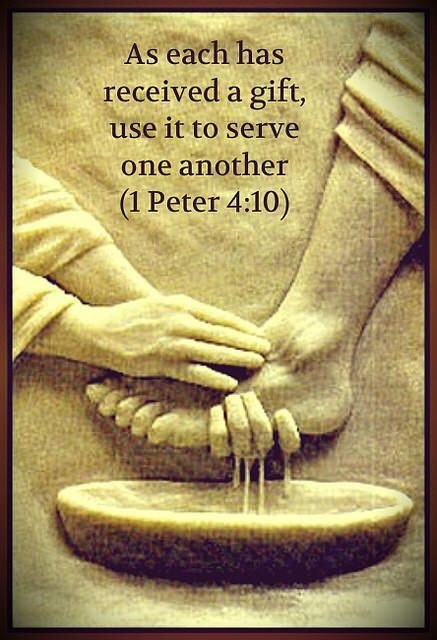 It is specifically written in the bible that we have God-given talents or gifts that we are meant to use to serve God and others. I feel like this can be a really hard for some people and it’s part of the reason I started this blog. We’re all given talents that we are meant to cultivate and use to glorify the King but we get stuck glorifying ourselves or scared that we don’t actually have that talent. Sometimes we get so scared that we don’t actually have that talent that no matter what anyone says we won’t cultivate that talent and it isn’t hurting anyone but you and God. That’s one of the main reasons that I started this blog. I feel like I have a talent for writing and I really enjoy giving advice so that’s what Wednesday’s are about, trying to glorify God using my talents. I hope and pray that at least one person would read this and be encouraged to learn what their talents are, not everyone knows right away, and find a way to use them in a way that’s pleasing to God.